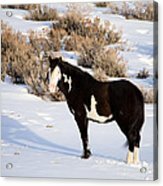 There are no comments for Wild Horse Stallion. Click here to post the first comment. 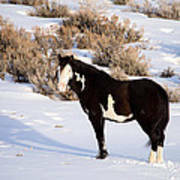 Wild Horse Stallion in Sand Wash Basin, which is located in the northwest corner of Colorado. 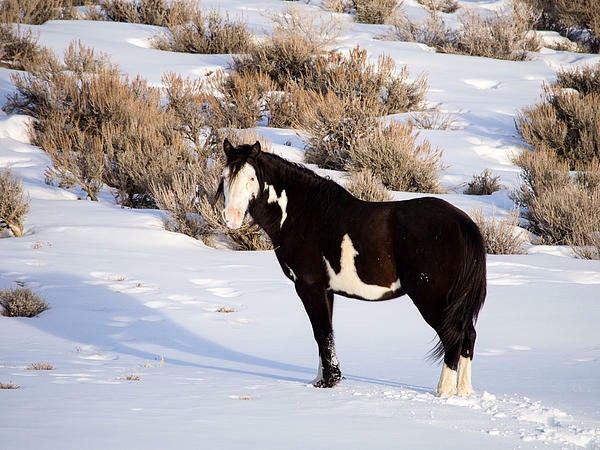 This is Benson, one of the older stallions in the basin and is currently a bachelor.